2018 will be the European Year of Cultural Heritage (EYCH 2018). 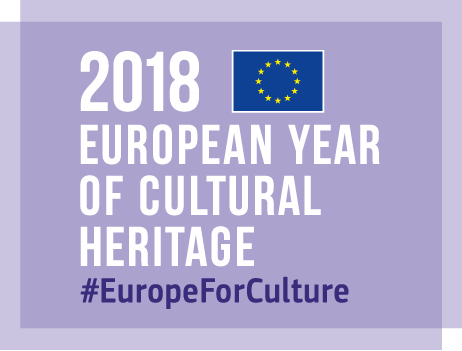 The overall objective of the European Year of Cultural Heritage is to encourage the sharing and appreciation of Europe's cultural heritage, to raise awareness of our common history and values, and to reinforce a sense of belonging in a common European space. The DTP DANUrB project has been selected to be labelled as a relevant project on culture and/or creative industries for EU Year of Cultural Heritage 2018 (EYCH 2018). DANUrB project has been labelled because it contributes to achieve one or more of the objectives of the Year, as laid down in Decision (EU) 2017/864 of the European Parliament and of the Council of 17 May 2017 on a European Year of Cultural Heritage (2018). This project is co-funded by the European Union funds (ERDF and IPA).